Discover just how much better can you become in 48 hours. 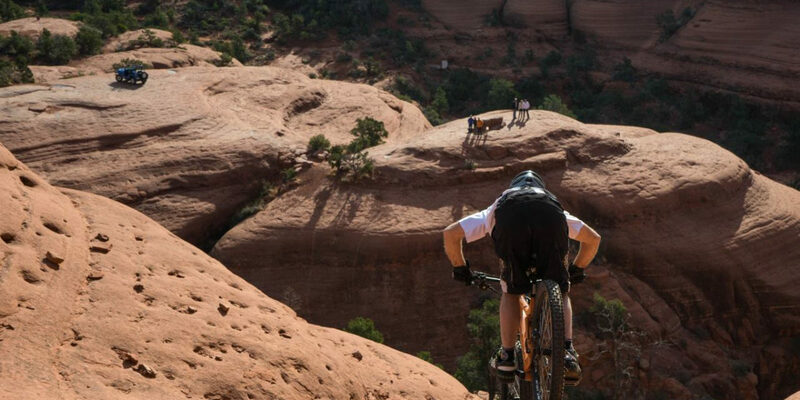 At select times throughout the year, I offer mountain bike skills camps for riders in the Phoenix, Sedona and Flagstaff Arizona areas. If you are a brand new rider, these are most likely not a good fit. If you are an advanced beginner or above, and you want to push yourself to see just what you can achieve, this might be a good fit for you. Each camp is capped at a maximum of six riders to allow maximum attention for each rider. Enrollment fee is $1,500 per person and does not include food or lodging.